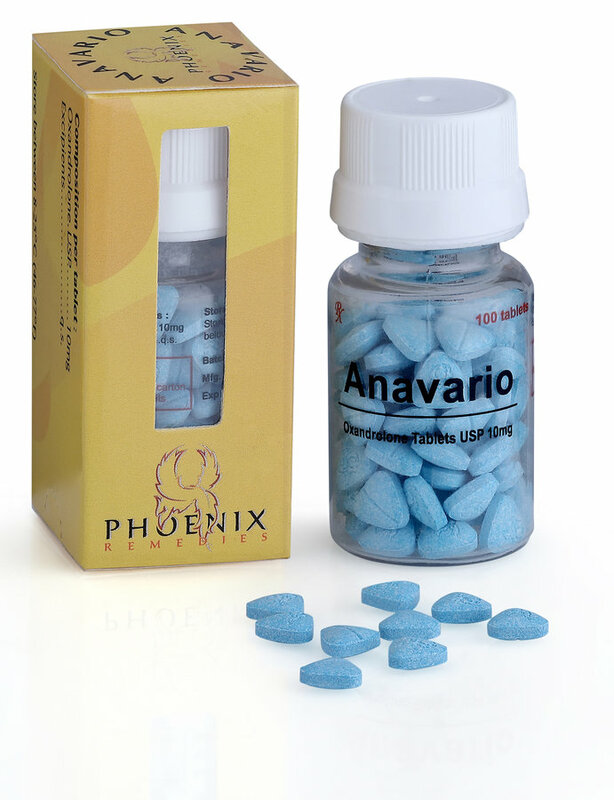 Anavario, also known as Anavar, is a mild steroid with a minimum of side effects. Anavar increases the protein synthesis in the muscles and accelerates the citric acid cycle and thereby also muscular strength. The recommended dose is 30-50mg per day combined with a high intake of creatine.